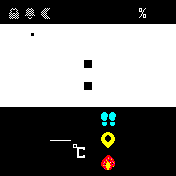 The main images have a size of 176px x 176px with limited colors. What colors can I use in the images? 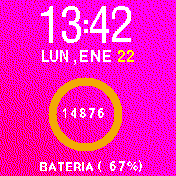 How are the circles that are completing that appear in some watchfaces? 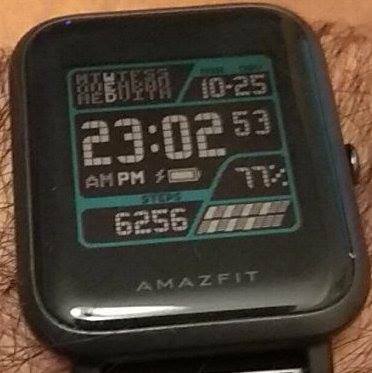 How to specify that your watchface will give the time in 12h format?